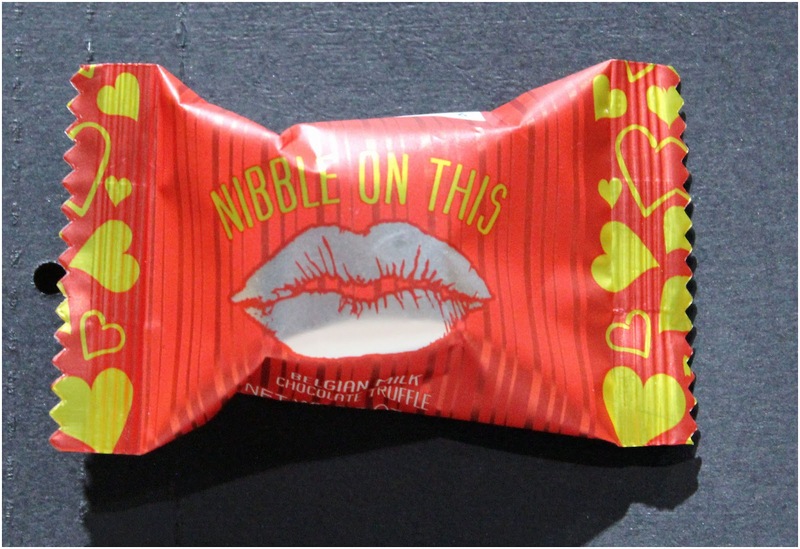 Jamie here to share a treat using the Spotlight set this month Sprinkled with Love. I wrapped the Card Mat Die with some black twine and added it to the Lollipop Die. 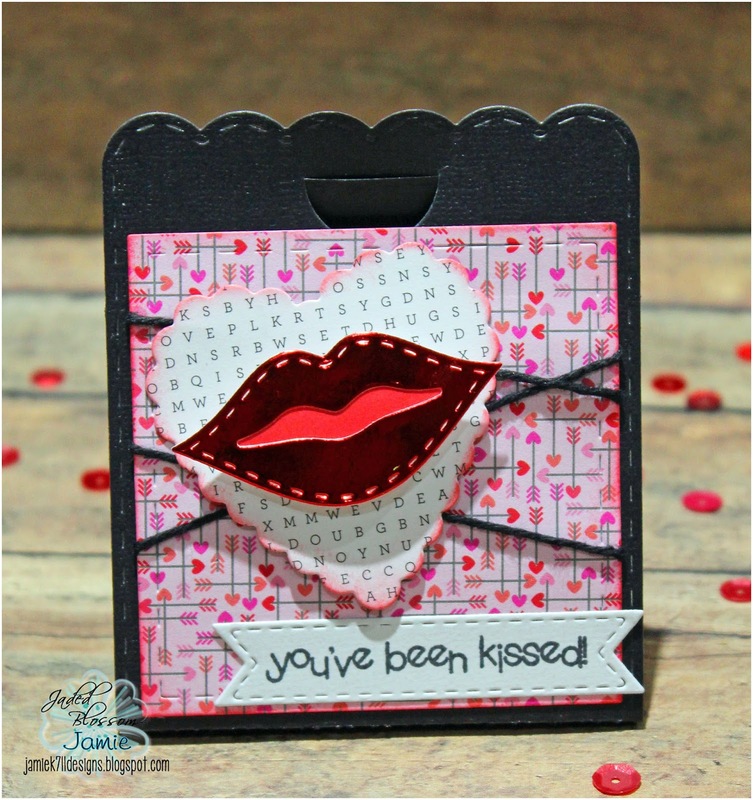 Then I added the heart and lips from Valentine Dies to the top. Last I stamped a sentiment from Sprinkled with love to a Mini Tag Die 2. I found these cute chocolate truffles to put on the inside from the grocery store. Awesome project! Love those red lips, lol!